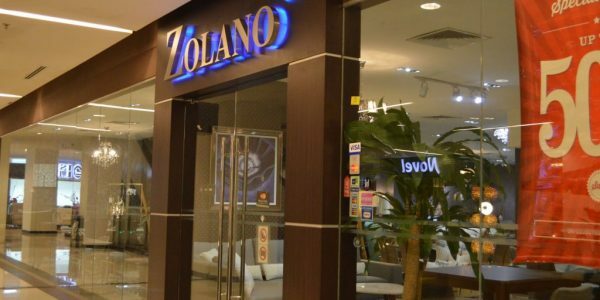 ZOLANO one of Malaysia manufactures Leather Sofa Company since the year 1978. Every sofa, chair and ottoman we build is crafted in high quality materials. 100% natural Genuine Italy Leather and with the most suitable foams are selected to maximise your sitting experience. Over 20 selections of colours through different leather categories, each having distinctive qualities to best suit your design requirements. You can purchase ZOLANO leather sofa at our authorised ZOLANO dealer nearest to you.